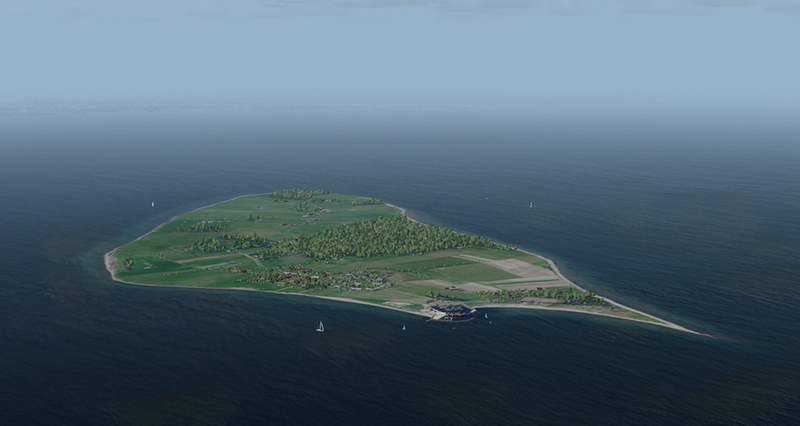 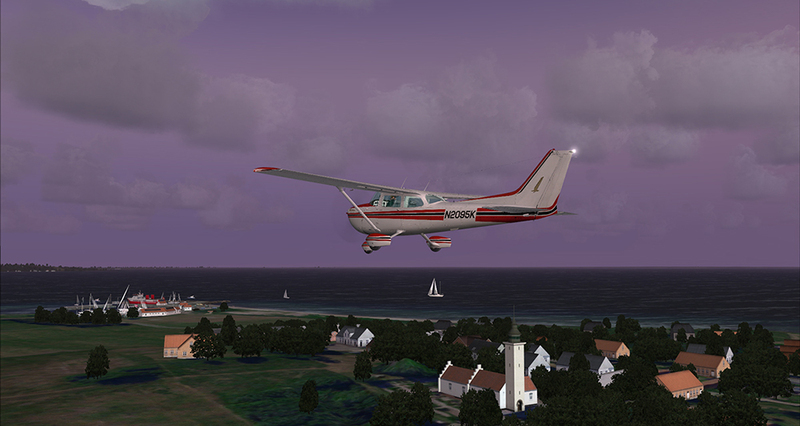 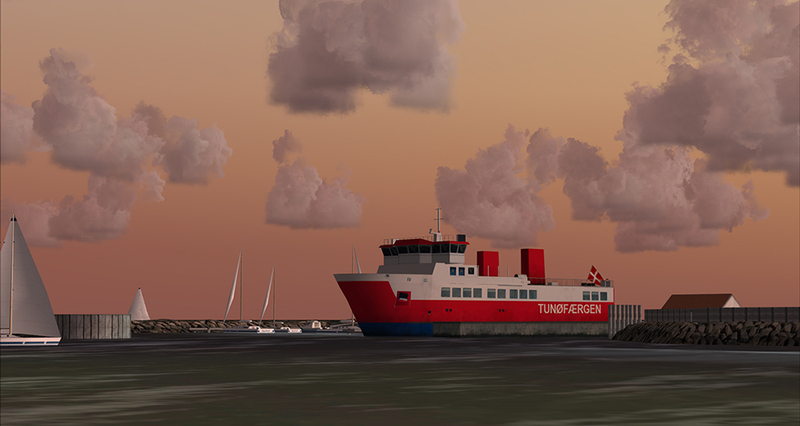 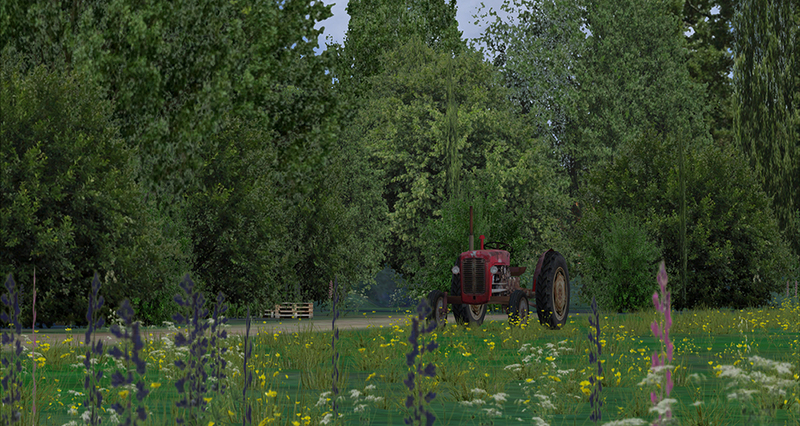 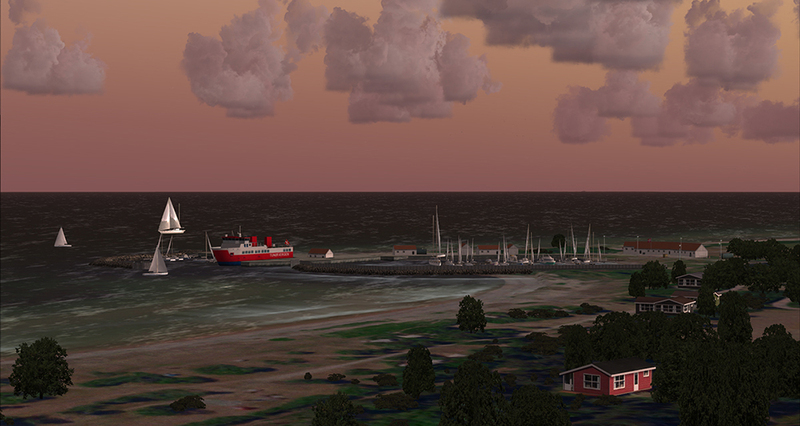 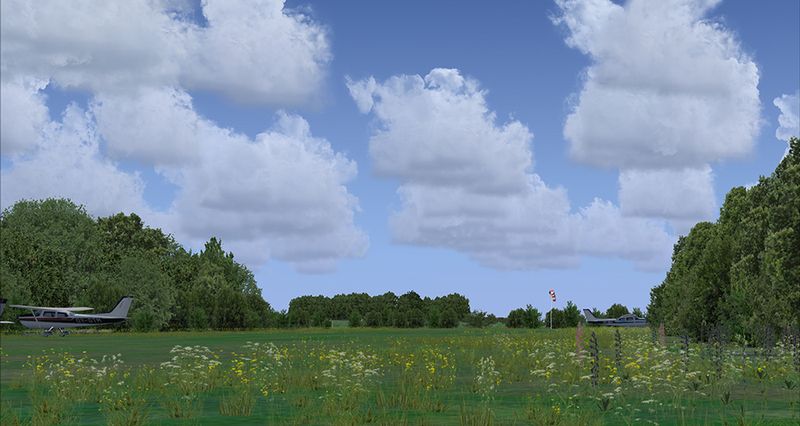 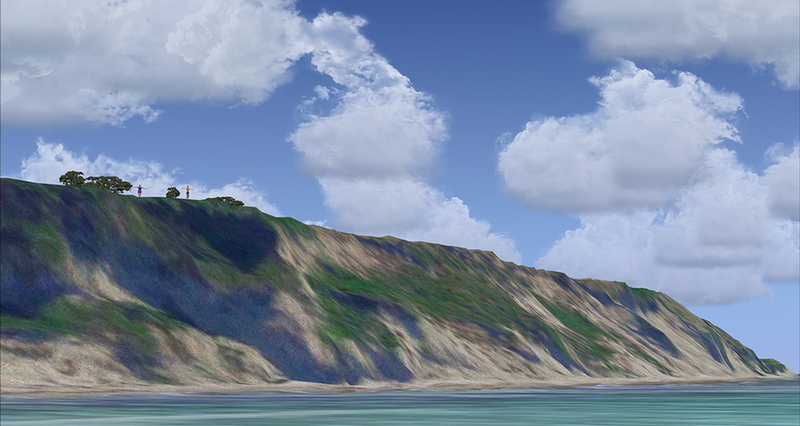 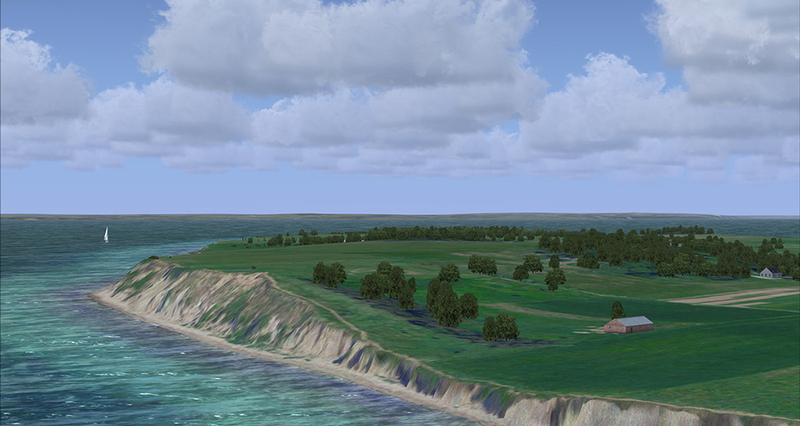 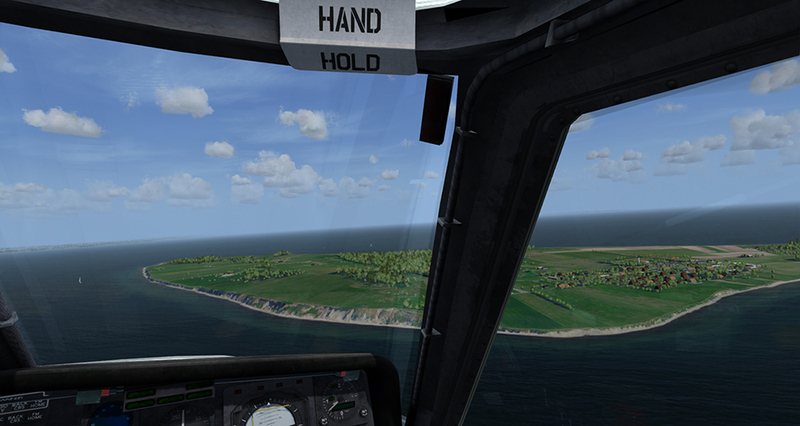 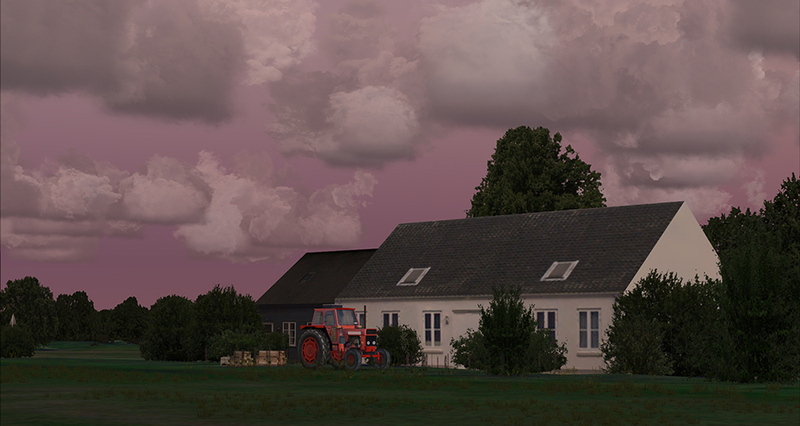 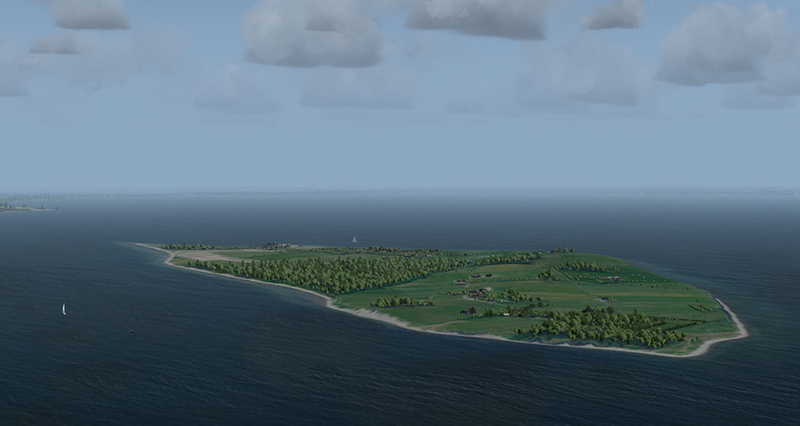 Product information "Danish Airfields X - Tunø"
Danish Airfields X – Tunø is a realistic and detailed scenery of the small island of Tunø and its tiny privately owned airfield. 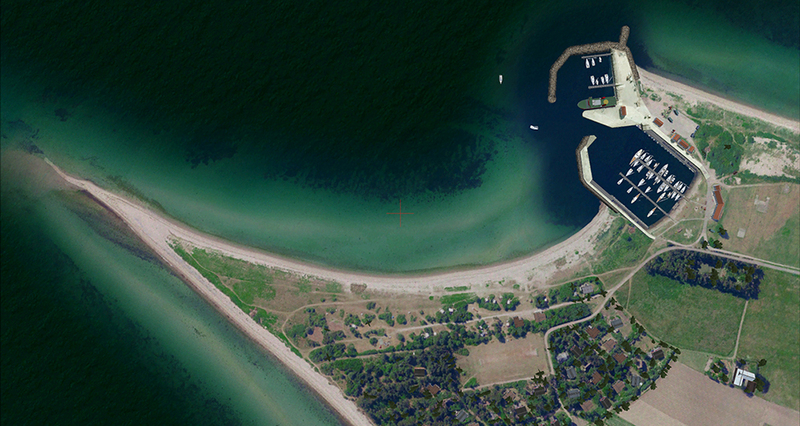 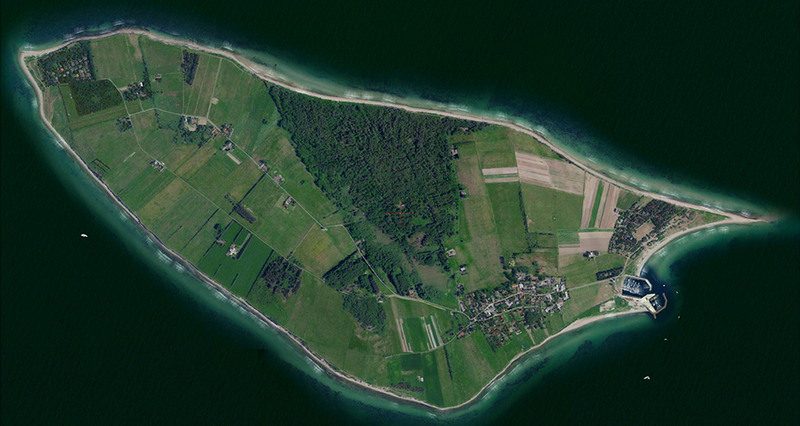 Tunø is situated in the Kattegat Sea between the larger island of Samsø and the east coast of Jutland, Denmark. 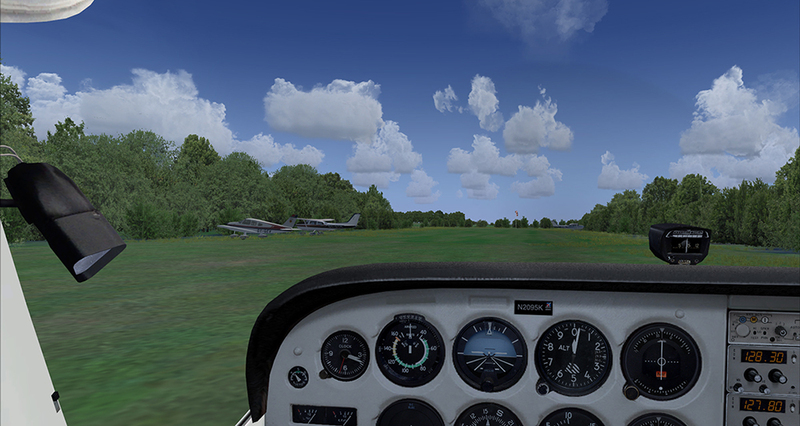 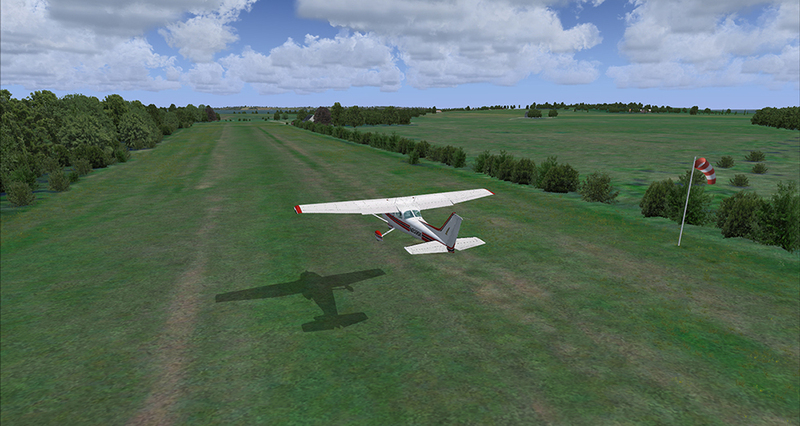 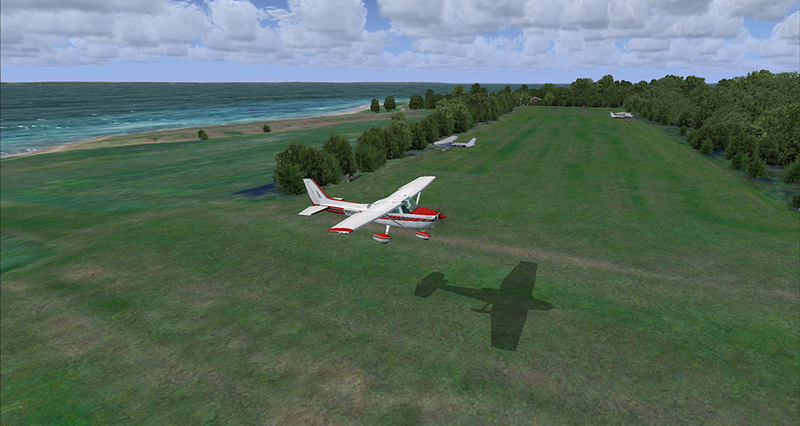 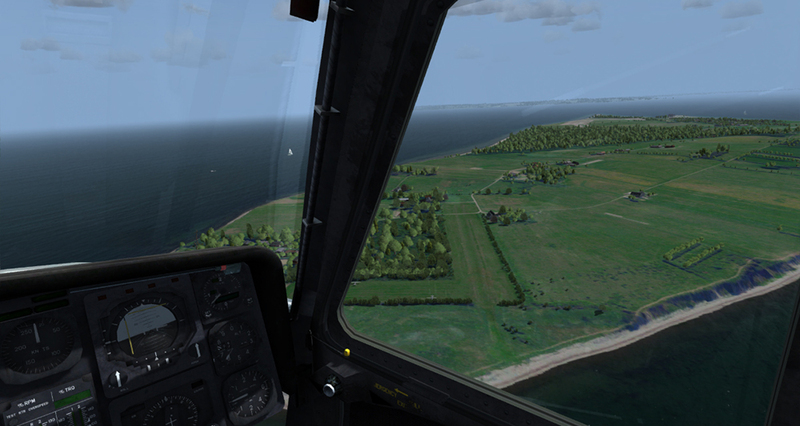 Landing and takeoff at Tunø Airfield requires great care because of its very short landing strip. 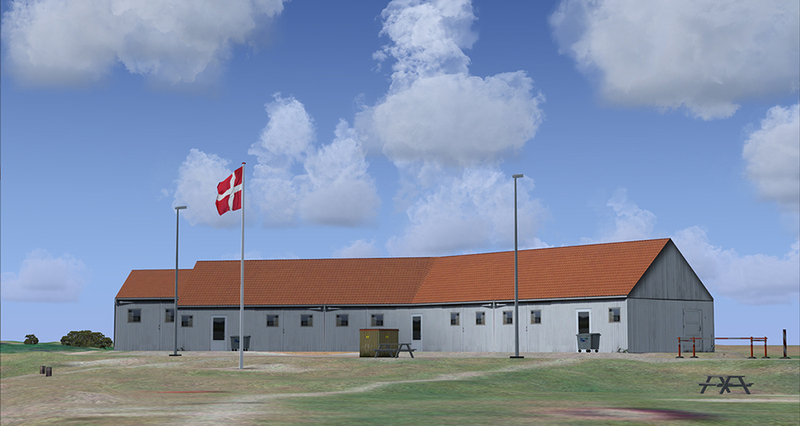 Related links to "Danish Airfields X - Tunø"